The Prime P-1 earphones connect to your device using Bluetooth 4.1 wireless technology, providing you with clear, distortion-free audio transmission as well as allowing freedom whether running, doing other sports, travelling or in the office. All you need to do is stay within 10m of the music player and you'll get up to 5 hours of listening time on a single charge. 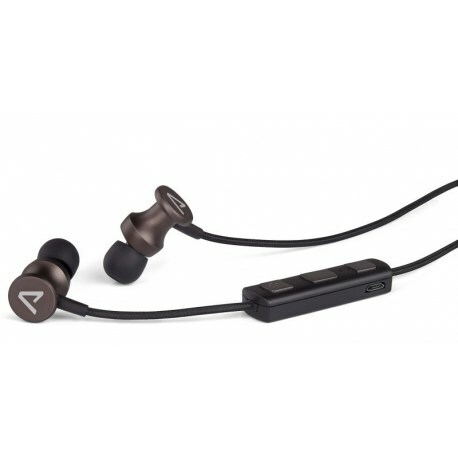 Prime P-1 earphones boast versatility, robust design and impressive audio reproduction. 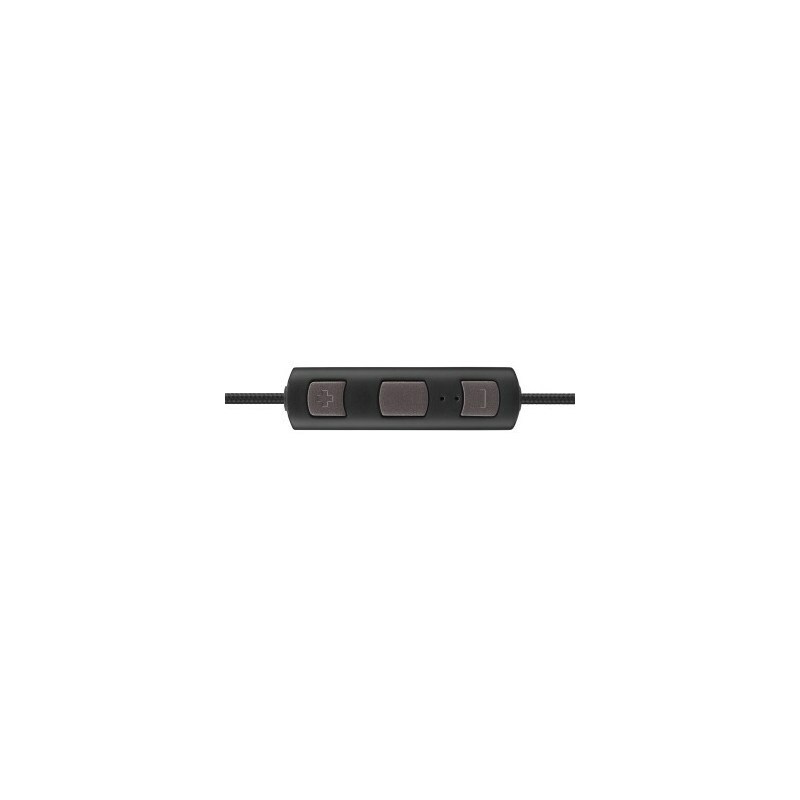 Simple controls on the right earpiece cable allow you not only to adjust the volume and skip songs, but also to receive and manage calls using hands-free function. The placement of the microphone and controls guarantee an easily established and clear connection. 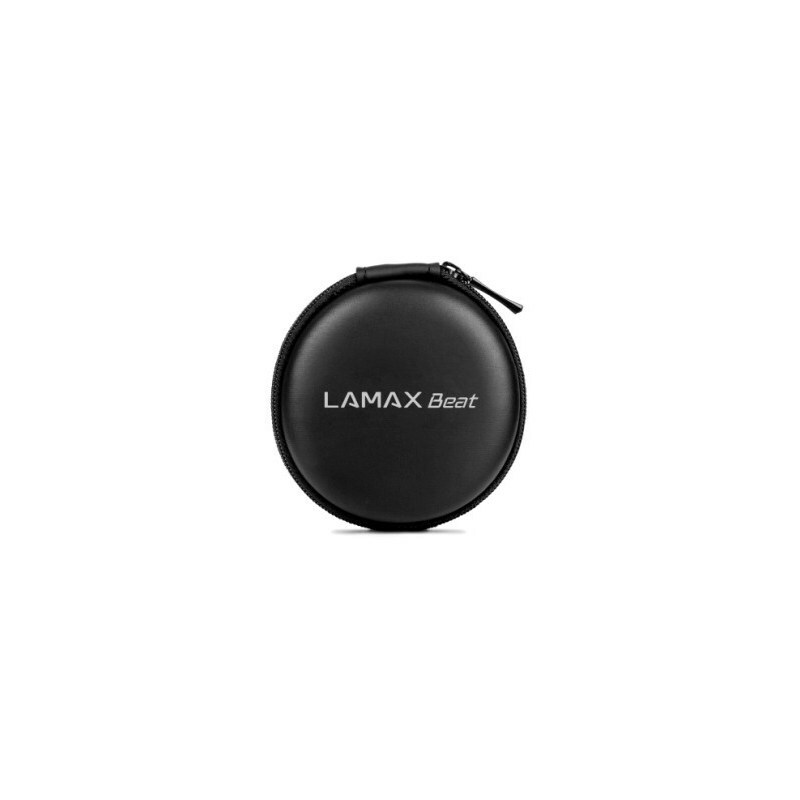 Forget 'hunting' for your smartphone in your pocket or bag, the wireless earphones from LAMAX let you keep your mobile phone safe. 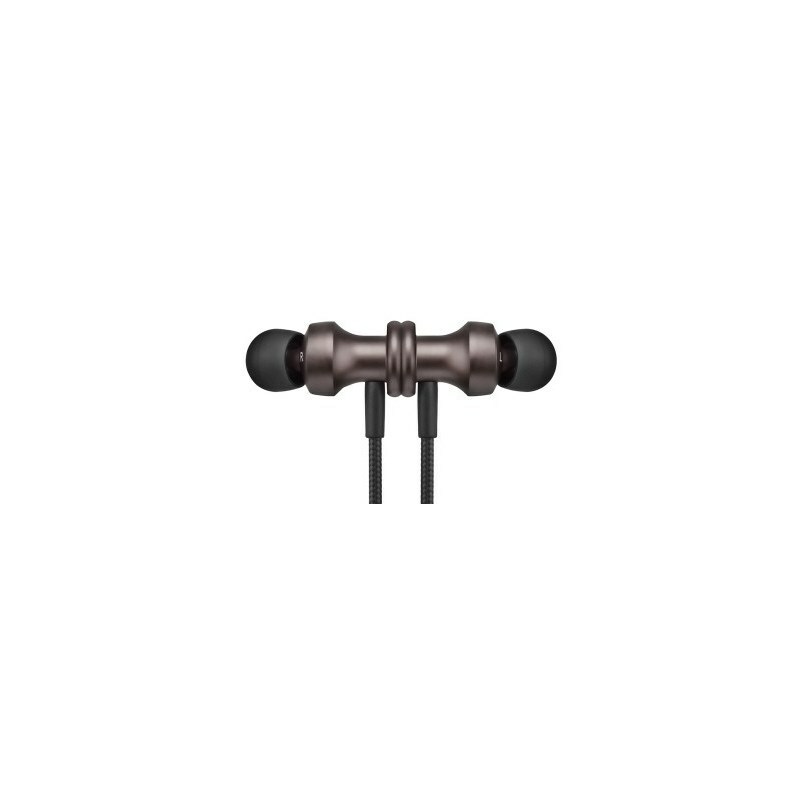 Compared to other wireless earphones, the Prime P-1 have the advantage of a minimalist design that is similar to classic earbuds. 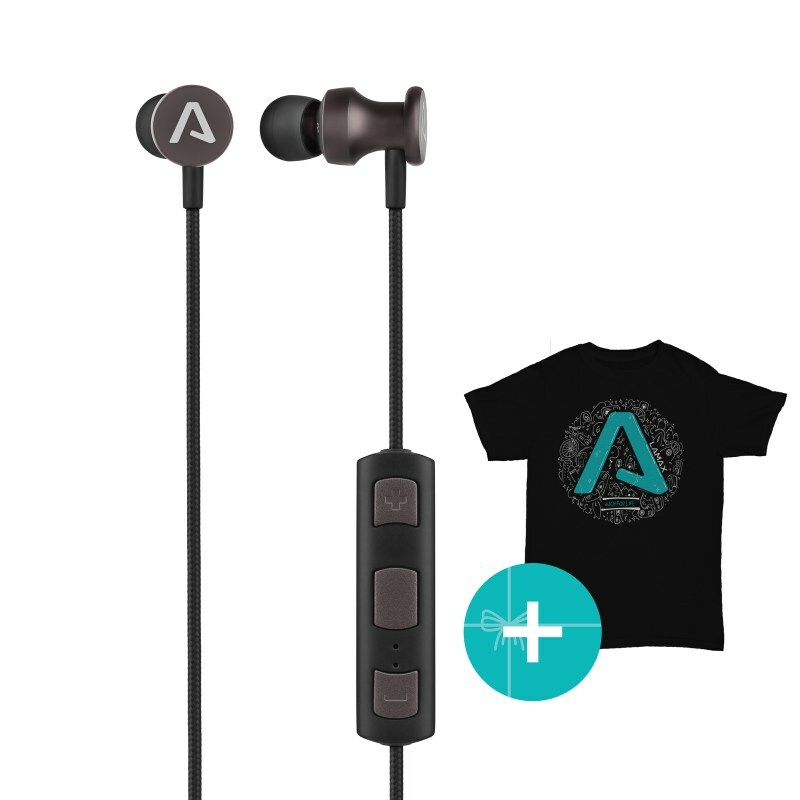 Both earphones are made from metal with a concealed magnet at the end. Just connect around the neck like a pendant and enjoy your surroundings without having to worry about where to put your earphones. The Prime P-1 weigh just 15 grams and the high-quality cable has a textile covering that is both durable and pleasant to the touch. The Prime P-1 are tuned to reproduce high-quality balanced sound across the entire dynamic range. Deep bass, strong mids and pleasant highs will certainly delight fans of any musical genre. No need to worry about losing your earphones. 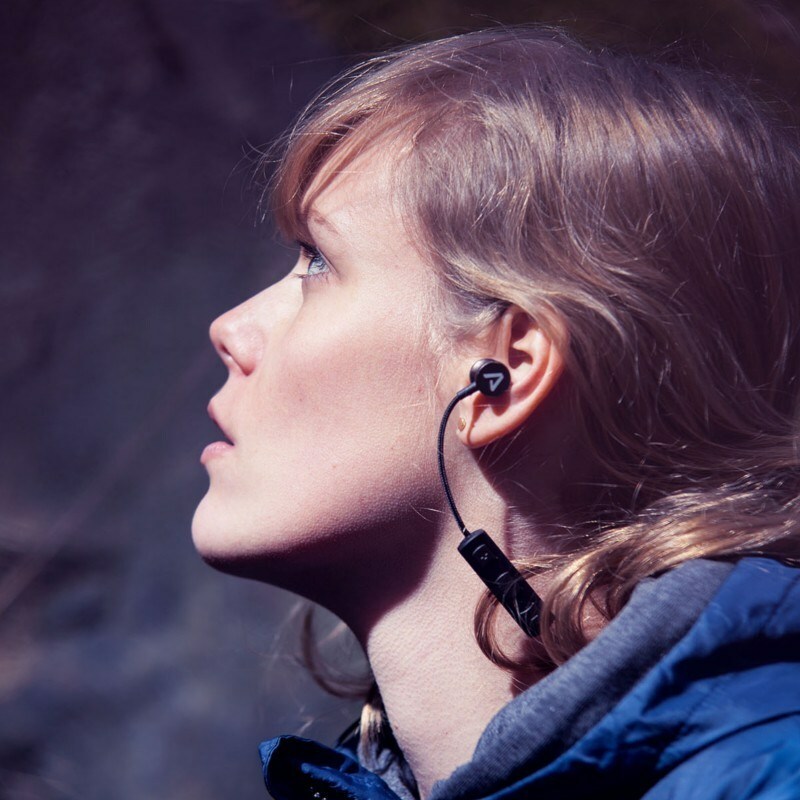 When not in use, simply connect the magnetic earpieces around the neck like a pendant. Earphones are easily paired with your phone, tablet, laptop or music player. Play music with no cable at distance or use earphones to handle calls hands-free. Listen to music on a tablet and take hands-free calls from your mobile at the same time. No more 'hunting' around for the phone in your pockets. Control music and take calls directly from the earphones. 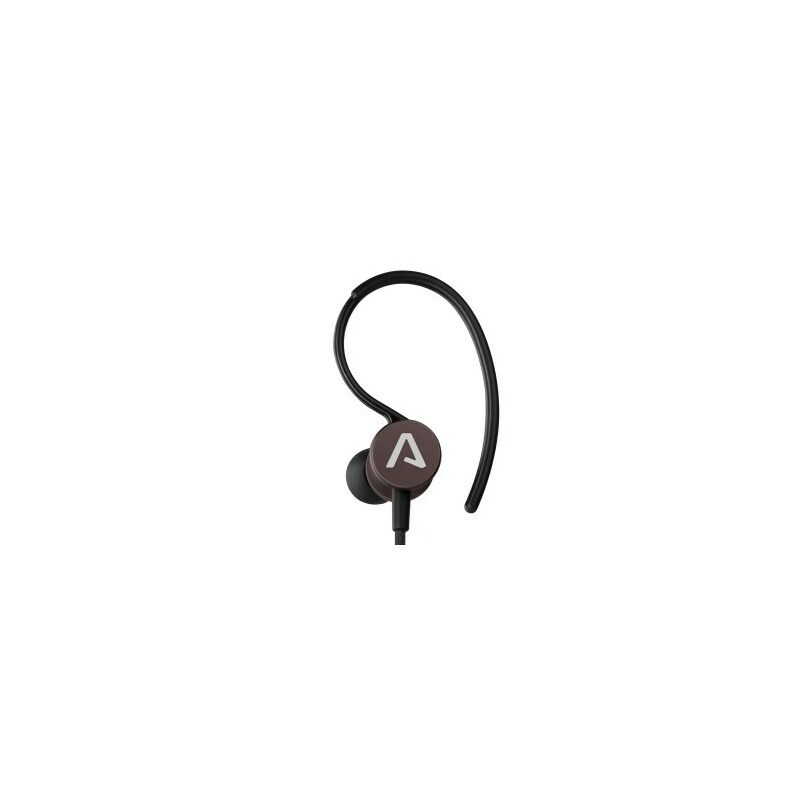 Clean and undisturbed music listening with noise-cancelling technology and excellent earbuds that isolate from the environment. High-quality cable with textile cover is tangle-free, soft to the touch and very resistant to breakage. Thanks to the different sizes of earbuds included, the earphones fit perfectly. Ear hook attachments ensure safety whilst doing sports activities. Thanks to the included EVA hard case, the earphones can always be safely and securely stored. Hands-free Integrated speaker and microphone. Hands-free controls on the earphones.